Television talk about the industry and shows. 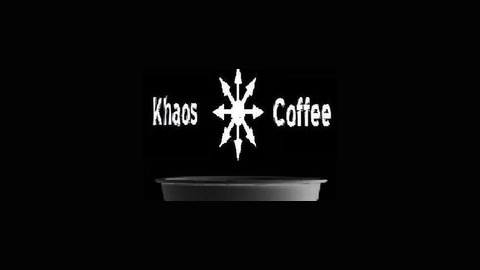 In our first installment of Khaos and Coffee the videocast we get more khaotic than ever before. We make time to talk about New Girl, The Neighbors, The Mindy Project, Partners, Cougar Town, The Office, Ben and Kate, and many more. Off the topic of television, Chris needed to let people know about the foliage of fall and Ben talks about a sober wedding that specializes in all you can eat ribs. 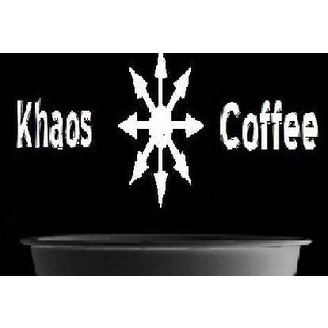 Enjoy Khaos and Coffee! If you would like to watch this videocast feel free to visit https://vimeo.com/51262775. Khaos and Coffee Season 2 Episode 1 - What fall shows are you watching?